Allspice (Pimenta dioica) takes its name from its aroma, which smells like a combination of spices, especially cinnamon, cloves, ginger and nutmeg. The flavor is warm and sweetly pungent. 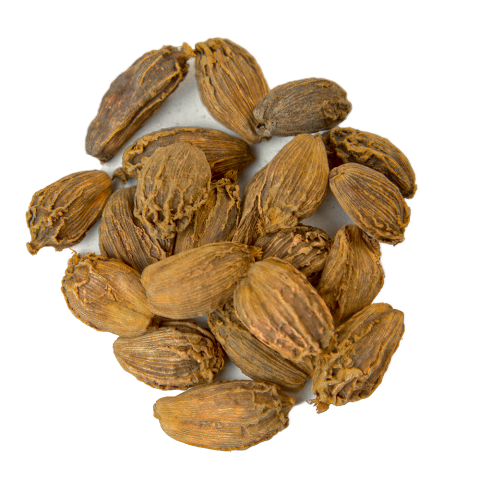 Dried allspice berries resemble large brown peppercorns. Unripe berries are harvested and sun dried until the seeds in them rattle. Whole dried allspice will keep indefinitely when kept out of light in airtight jars. 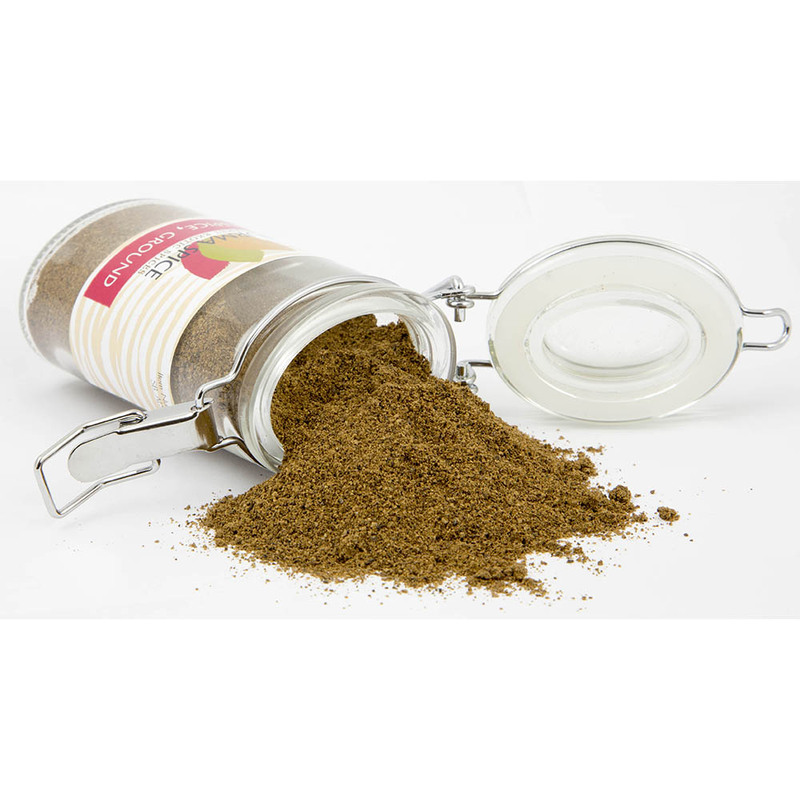 It can be ground in a spice mill or an electric coffee grinder. 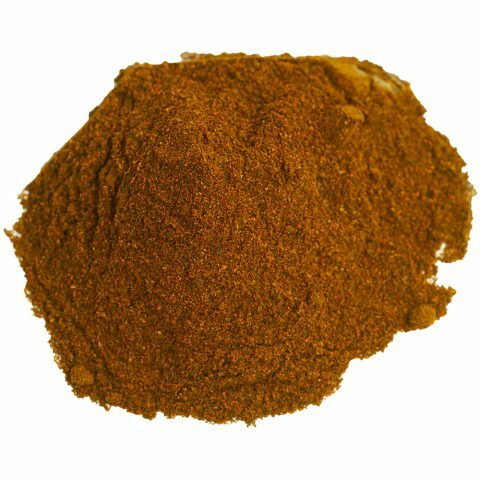 The ground spice loses flavor quickly. 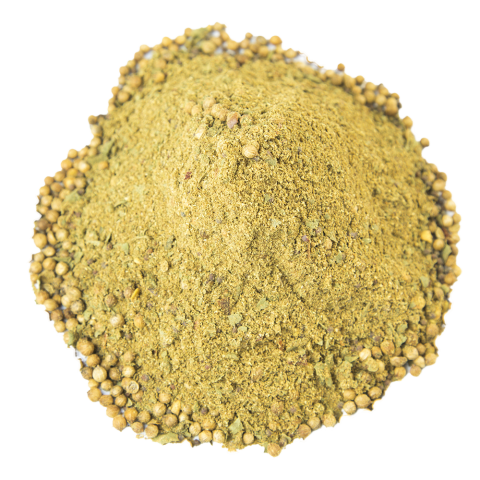 Allspice works well in combination with chili powder, cloves, coriander, garlic, ginger, dry mustard powder and pepper. 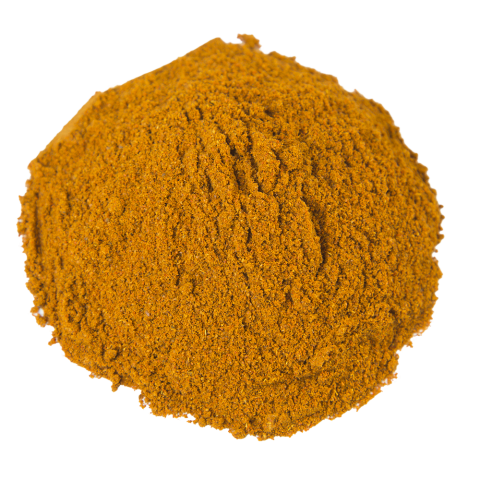 Use allspice to flavor vegetables, soups, pies like apple pied pumpkin pie, chili sauces, various puddings, baked goods like cookies, bread, rolls and cakes, gravies, hamburgers, meatballs, and various stews be they beef or lamb. Allspice is an important ingredient of pickling spices.